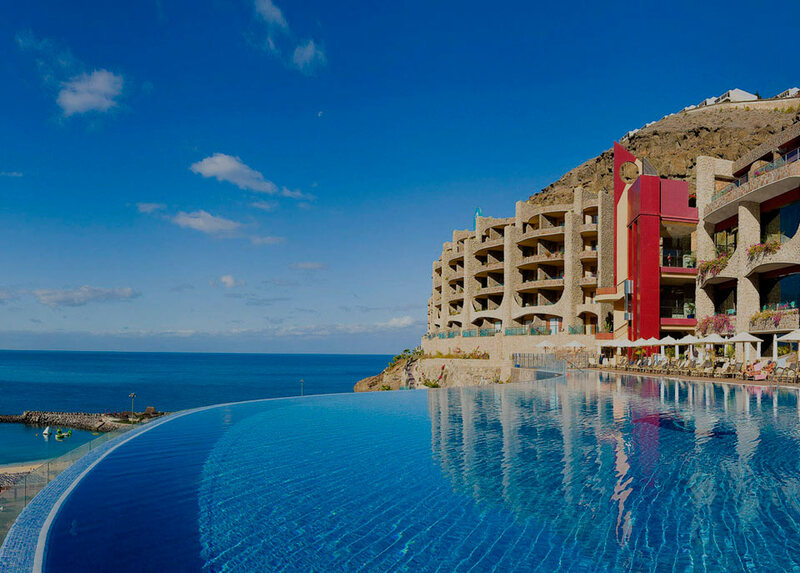 The Gloria Palace Hotel is the official hotel of the Gran Canaria Challenge Mogán. The hotel is located just in the place of the race and is the recommended option by all. Viajes Pisamundo in Vecindario is the official travel agency of the Gran Canaria Challenge Mogán race. Contact them if you want to organize your trip to Gran Canaria, accomodations, flights and tours, so you only focus on the competition.